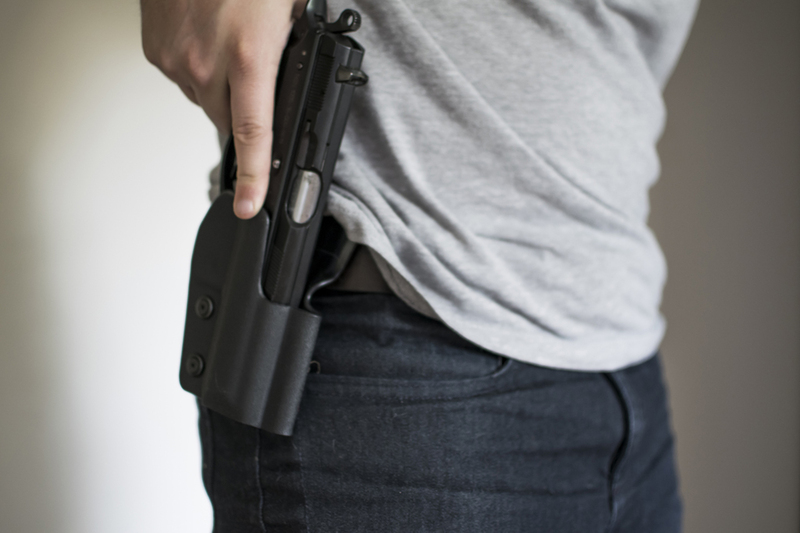 The terrorist attacks in Paris last November have led to the European Commission proposing updated rules to prevent guns ending up in the wrong hands. However, could these new rules have unintended consequences? The internal market committee debated the proposals and their possible impact with experts during a hearing on Tuesday 15 March. The hearing on 15 March was led by Vicky Ford, chair of the internal market committee and responsible for steering the new gun control rules through Parliament. Ford, a UK member of the ECR group, said the purpose of the meeting was to discuss the impact of the proposed rules with experts. Current rules stem from 1991 and were updated in 2008. They state that automatic firearms are generally banned. Semi-automatic weapons, which fire only one round of ammunition every time the trigger is pulled, require authorisation, while other firearms, such as rifles, need to be declared by their owners. Antique weapons are not covered by the legislation. The Commission is proposing that the new rules also apply to collectors and museums, requiring them to have the necessary authorisations and declarations. Museums would only be allowed to keep automatic weapons if they has been deactivated, meaning they have been made permanently inoperable. During Tuesday's hearing, Dr Edward Impey, Director-General of the Royal Armouries in the UK. warned that the move could have a devastating effect on museums. “To deactivate is to mutilate to the point of near destruction,” he said. “Nothing further would be learnt from such an object. It would be like removing the engine of an historic car." The Commission also wants records of firearms to be kept in national registries until the weapons are destroyed. Today’s rules require records to be kept for only 20 years. Semi-automatic firearms resembling weapons with automatic mechanisms would also be banned under the Commission proposals, just as automatic weapons are already banned under existing rules. The Commission also proposes common rules on how firearms should be marked and a uniform five-year limit for gun licenses. It also wants stricter rules on internet sales to include alarm weapons such as flare guns, which could be converted to real weapons. The internal market committee will vote on Ford's report with recommendations by the end of June. It will then be up to all MEPs to vote on it during a plenary session, which is likely to take place in the autumn. MEPs look to strike the balance between preventing terrorists access to firearms and safeguarding the rights of collectors and hunters.